In an unusual move, Apple is planning to hold a press event in China several hours after hosting its big media event in the U.S. on Sept. 10, where the next round of iPhones is expected to be unveiled. Multiple Chinese publications have reportedly received invitations to a special Apple press event at 10 a.m. CT on Sept. 11 in Beijing. The design of the invitations is identical to those sent out to media outlets in the U.S. on Tuesday. Beijing is 15 hours ahead of California, which means there will only be about nine hours in between the two events. It’s unlikely Apple’s top execs will be able to fly to China in that time, raising questions about whether the Beijing gathering will be a full-fledged press event. We’ve reached out to Apple for clarification and will update this post when we hear back. Either way, the event would represent a significant attempt from Apple to woo the Chinese market. Apple’s CEO Tim Cook has said that he expects China will eventually become Apple’s largest market, but Apple’s revenue in the region in the most recent quarter was down from the same period a year ago. 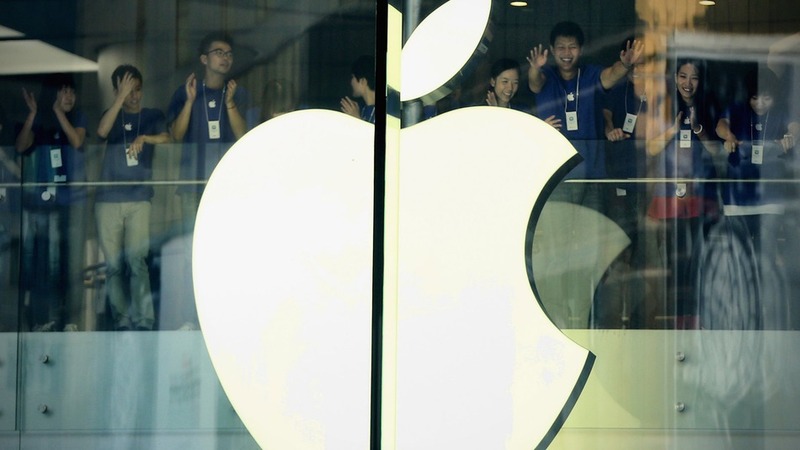 Many expect Apple to release a lower-cost iPhone — the iPhone 5C — which could boost demand in China. Some have also speculated that Apple may use the special press event to reveal a partnership with China Mobile, the world’s largest carrier by users. Apple’s stock was up more than 2% to $500 on Wednesday morning. This entry was posted on September 4, 2013 by techinamerica in Apple.